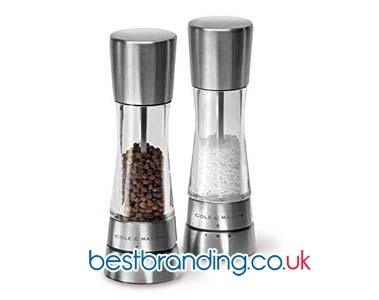 Looking for an original, useful, and practical promotional gift for clients or potential clients? Advertising backpacks with your company’s logo are a great way to get your customers to remember you. Everywhere they take the promotional backpack to will offer free advertising for your business. At BestBranding, we have a wide range of backpacks for all tastes that can be customised with the logo of your business or company. We have a wide range of possibilities from which you choose the option that best adapts to what you are looking for. We have products for all tastes: backpacks, drawstring backpacks, folding backpacks, iPad backpacks, cooler backpacks, shoulder bags, laptop backpacks, reflective backpacks, sports backpacks, waterproof backpacks, travel backpacks, and triangle-shaped backpacks. Among our many options to choose from, all are ideal candidates to be promotional or advertising gifts for companies. The customised promotional backpacksthat we offer at BestBranding are made with quality materials that guarantee good durability, very good finishes, and sturdy seams. It should be noted that the screenprinting or printing on each backpack that you offer or give to your clients will be resistant, durable, and have a high level of impact, making it easier for you to reach your customers. The promotional backpacks that we offer at BestBranding are a safe, interesting, and really attractive investments for customers, whether they are regular customers or potential/future customers. They are a product that is widely used every day by a large part of the population. This is a very usable, practical product that is also very interesting. 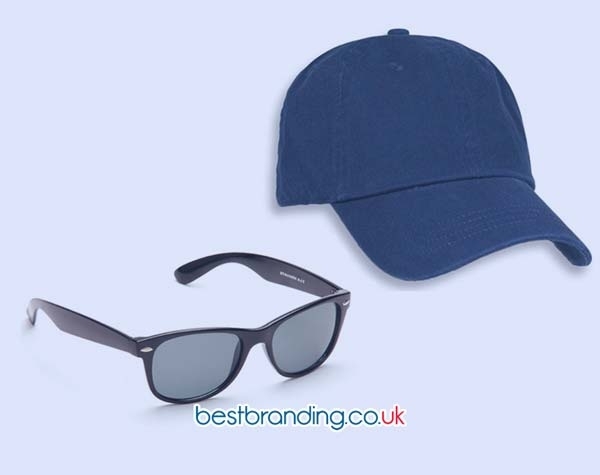 In fact, the person who receives this type of promotional gifts will probably use it often thanks to its obvious utility, which reinforces the brand and image of your company. 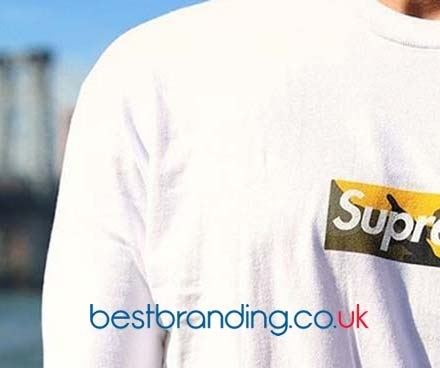 It will allow your business to always be present and fresh in the minds of customers who have received their customised promotional backpacks. The competitive prices we offer will allow you to buy our advertising or promotional backpacks customise them how you want. The possibilities we offer are numerous. Companies from all over the world have placed their trust in our customised backpacks.